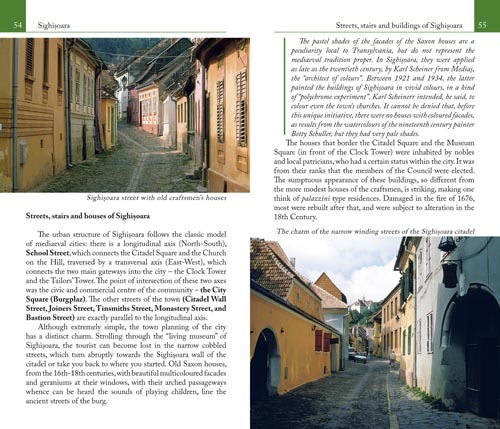 Sighisoara is a unique fortress in the south-east of Europe. 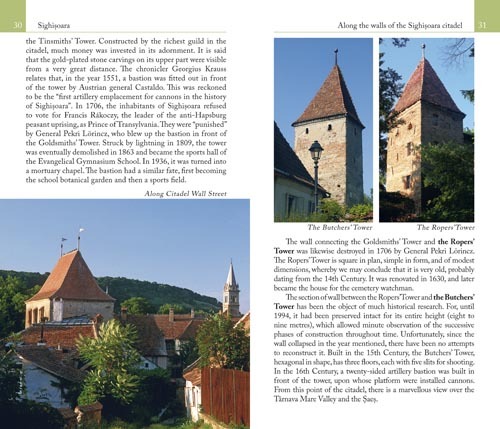 Founded by Germans in 1191, this place is still inhabited. 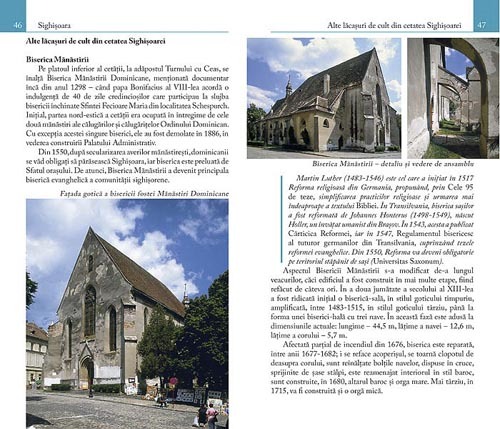 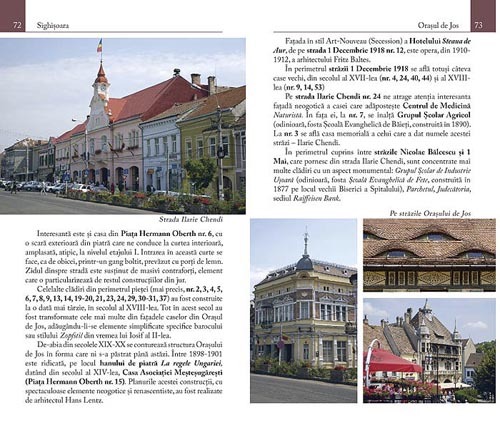 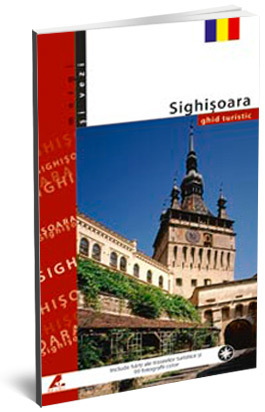 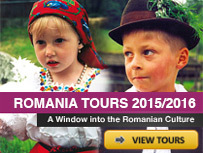 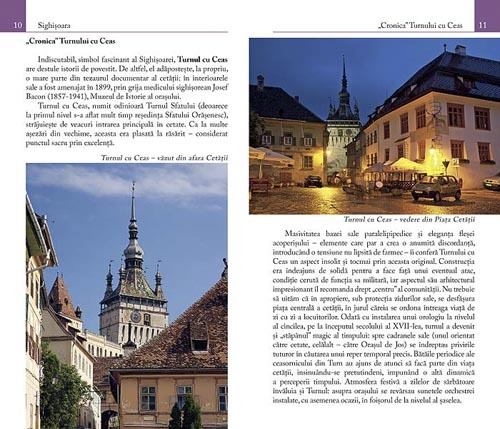 This guide offers you a walk in Sighisoara. 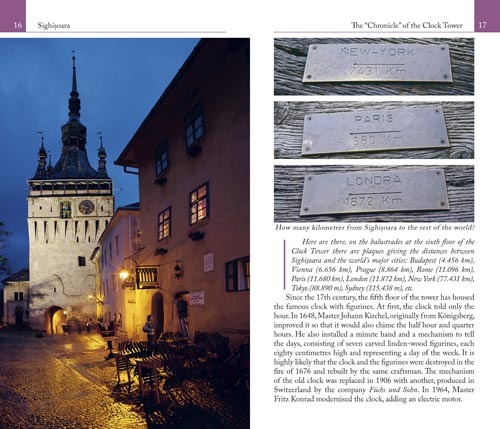 A walk peppered with historical information, details about buildings architecture, stories whose memory is kept only in archives, old anecdotes and references to the obscure objectives of the fortress.